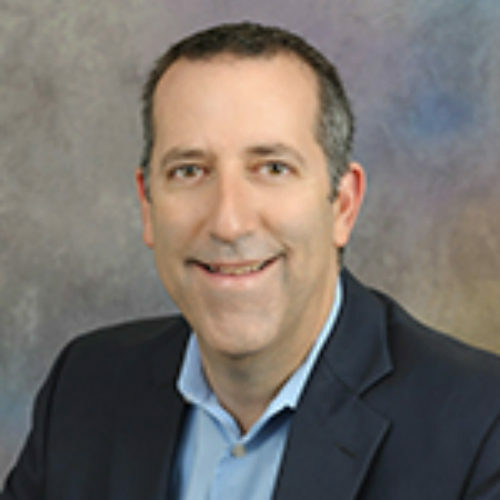 Founder and Managing Director of Wojeski & Company CPAs, P.C., Dave is a CPA experienced in strategic planning, corporate structure, valuation, and transactional advisory services. He is a founding member of the Albany chapter of the Entrepreneurs Organization, and a participant in many regional start up and venture funding initiatives. Dave is also active in a variety of charitable and social organizations in the Cap Region.